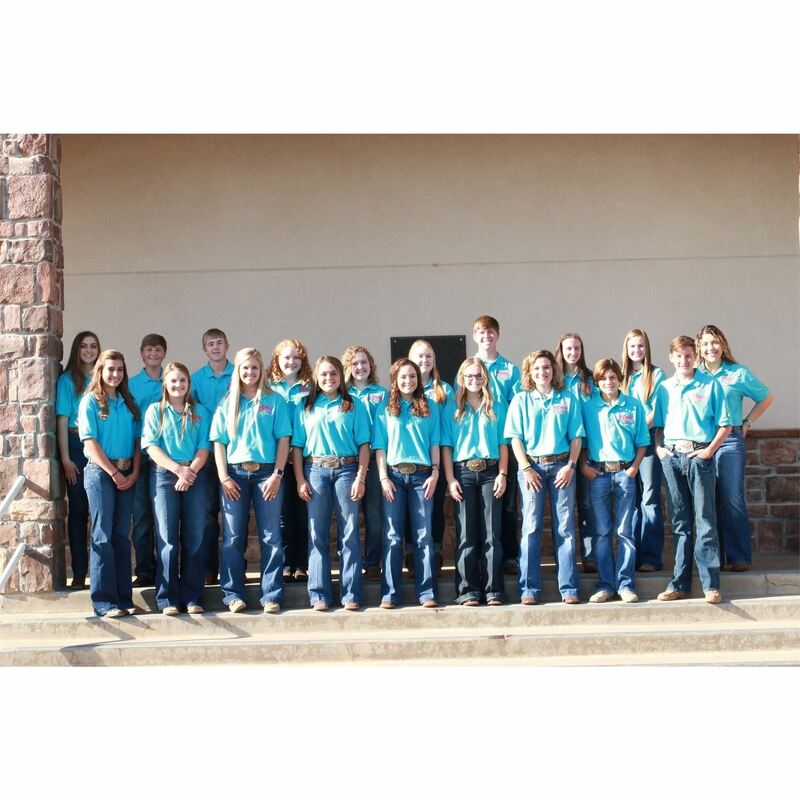 The Junior Board of the Amarillo Tri-State Exposition consists of representatives from 4-H, FFA, and FCCLA chapters in the Texas Panhandle. The general responsibilities of Junior Board members are to gain a greater understanding of putting on the annual Tri-State Fair & Rodeo, while serving as an ambassador for the Fair and a liaison within their community. Applications are accepted in May, and are available through your county extension agent's office, FFA advisor or FCCLA sponsor. The Junior Board of the Amarillo Tri-State Exposition was honored as the "Outstanding Youth in Philanthropy" on November 15, 2012.